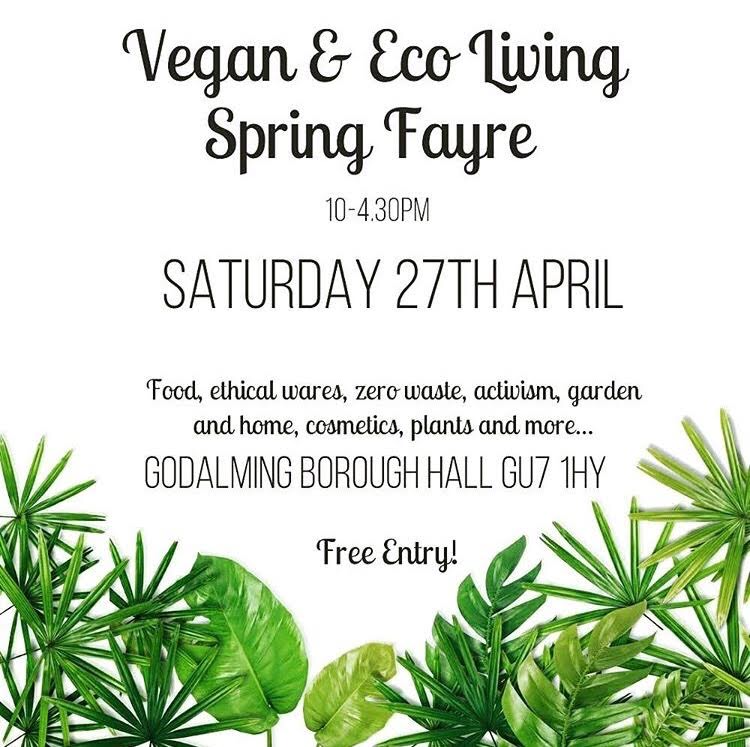 The very best in local and national vegan food, vegan food vans, festive drinks, ethical christmas gifts, workshops, children’s activities, chill out area and more! 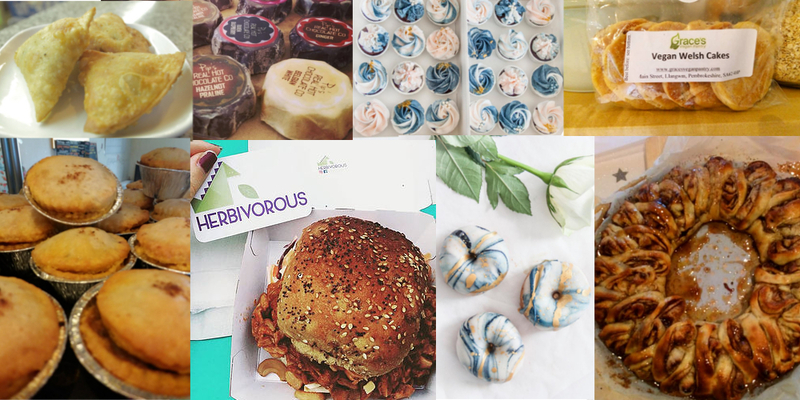 The Welsh Vegan Winterfest is the perfect place to buy all your ethical vegan Christmas gifts and festive food! Tickets are £3 (under 16’s free) or you can buy a fast track ticket for £8 which includes a festive themed goodie bag! People with disabilities, families with children under 5 and people over the age of 60 get an automatic queue jump. The event is not for profit and raising funds for Protect a pup; spay and neuter to save lives. We’re also supporting local grassroots groups by offering free stall space & workshops. 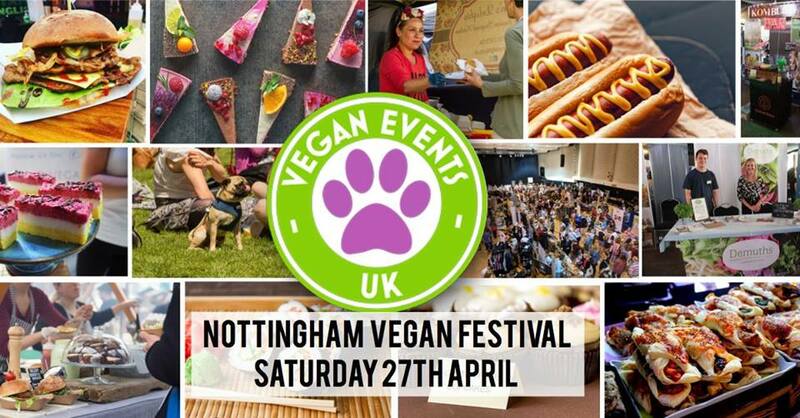 To book a stall, workshop or volunteer on the day please email Claire at veganeffect@yahoo.com.